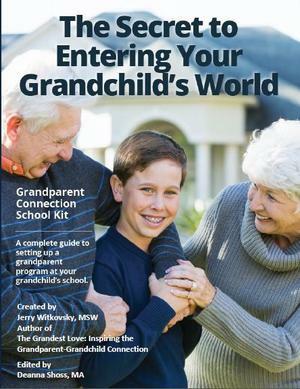 For Grandparents you’ll find sample letters, conversation starters, sales kits and more. 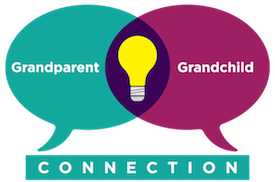 This kit works for Administrators, too, with program ideas, sample evaluation questions and draft press releases to better connect with your school and broader community. 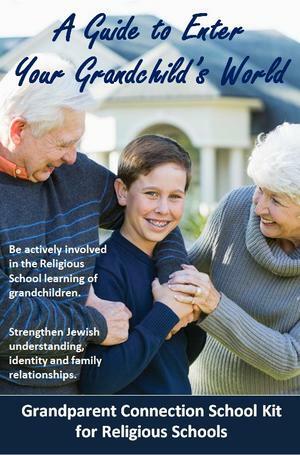 Ideas for Grandparents and Religious School Administrators (works for any denomination) to connect grandparents to grandchildren to share and transmit values from generation to generation.